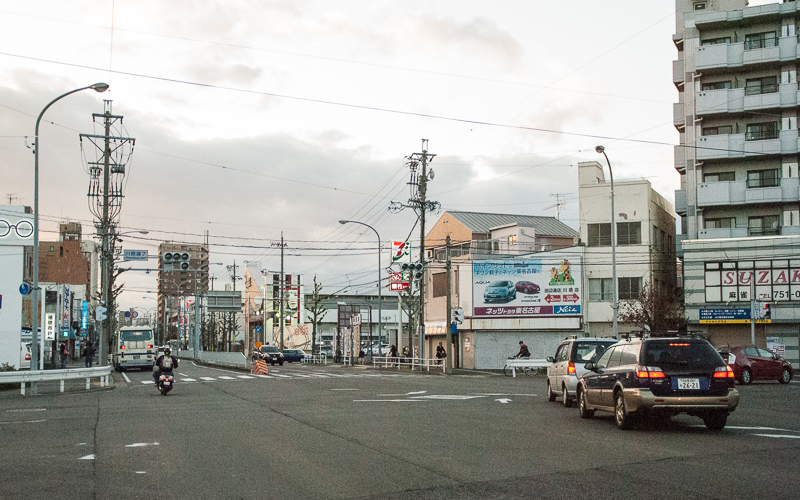 I arrived to Nagoya in Japan in the beginning of april 2013 to visit my son that lived there at the time. 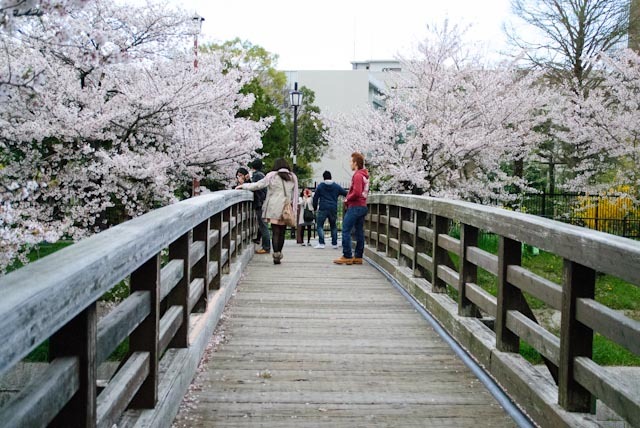 The second day in Japan my son took my to see the flowering Sakura along Yamazaki river. A lot of people were celebrating hanami and the streets were full of people.